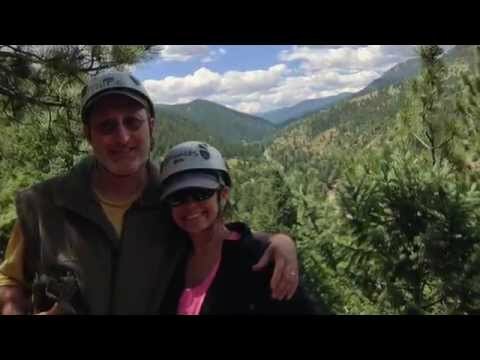 We spent the first week of August in Idaho Springs and Breckenridge, CO. Our cousins Dustin and Danielle Tiep (of MacMD Los Angeles) joined us for the last half of the trip. We had a great time…take a look at the video below to see some of the fun stuff we did. This entry was posted on Sunday, August 24th, 2014 at 5:27 pm	and is filed under Uncategorized. You can follow any responses to this entry through the RSS 2.0 feed. You can leave a response, or trackback from your own site.